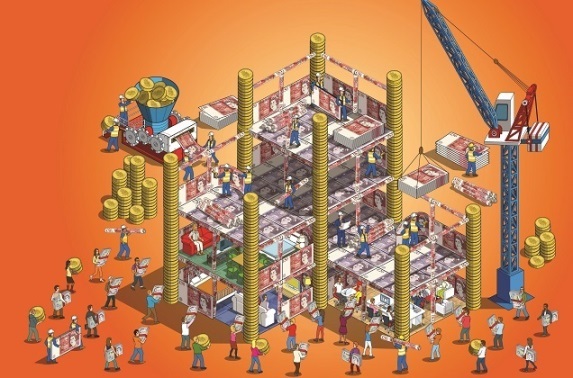 Is Crowdfunding in Property changing the way we invest ? Is Property Crowdfunding reflecting a change in how we invest? Our CEO Fred Bristol has recently written for Property Week, exploring how a combination of legislative changes, new technology (such as property crowdfunding) and social shifts are changing how people invest in property. An evolving BTL market, the implementation of the Retail Distribution Review (RDR) and technology investment innovations have started to shape how people invest. Investment platforms are reacting to these changes in behaviour- it will be interesting to see whether the large property fund managers with old legacy systems are able to adapt to the fast-changing demands and requirements of investors, or whether, like the banks, they are disrupted by fintech and proptech start-ups in this changing environment. To read the full article please follow the link here.